There will always be a welcome here. 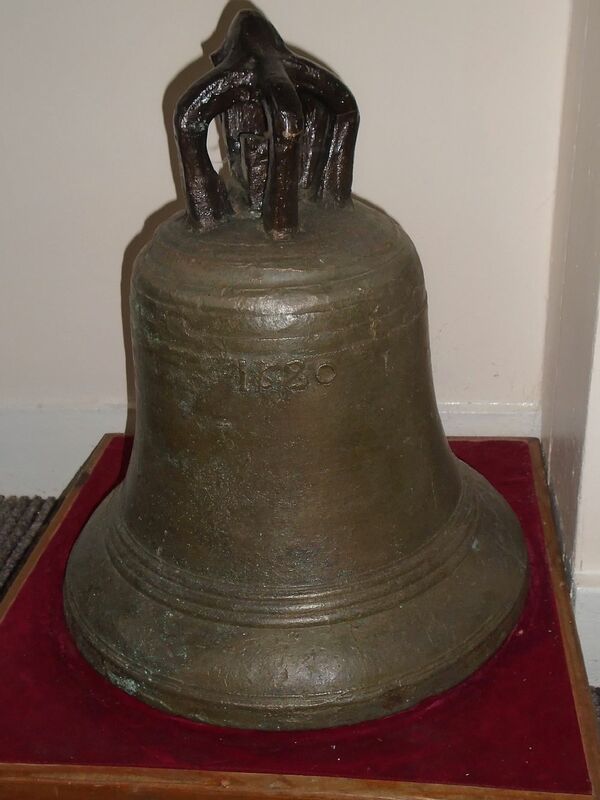 Wednesday 24th Deadline for next Newsletter. Friday 26th Man Friday - CANCELLED. Sunday 28th Morning Service 10am The Healing team will be available for prayer after the service. Click here to access the Facebook page. 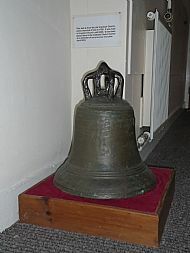 This bell is from the Old Urquhart Church which went out of use in 1792. It was kept in the Urquhart Church until 2005. 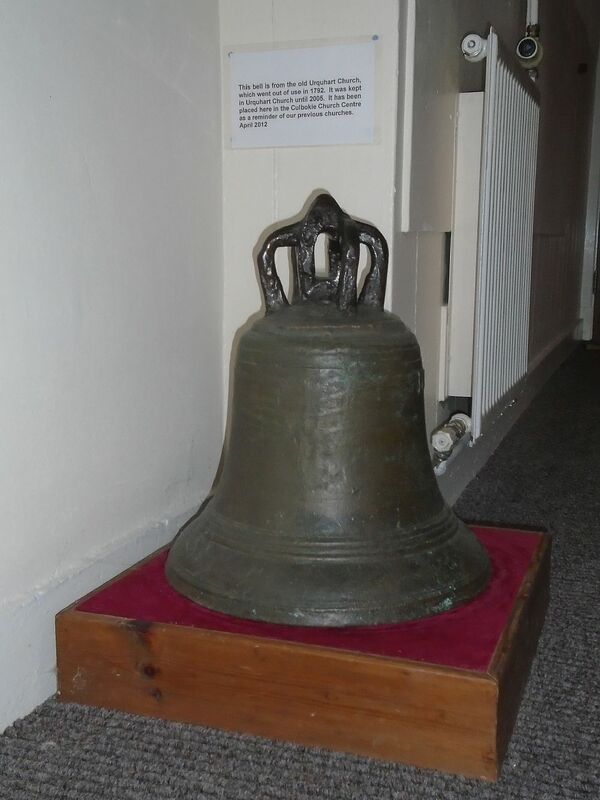 It has been placed here in the Culbokie Church Centre as a reminder of our previous churches. 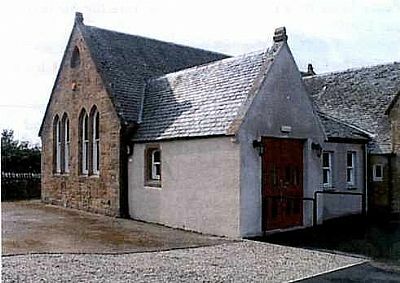 Prayer Sheet for 14th April postedOrder of Service 14th April postedChurch newsletter for March 2019 postedMan Friday pages updated.Ephesians sermon notes updatedBurns Supper 2019, photographs loadedGallery of photos "The 'in-between' years".